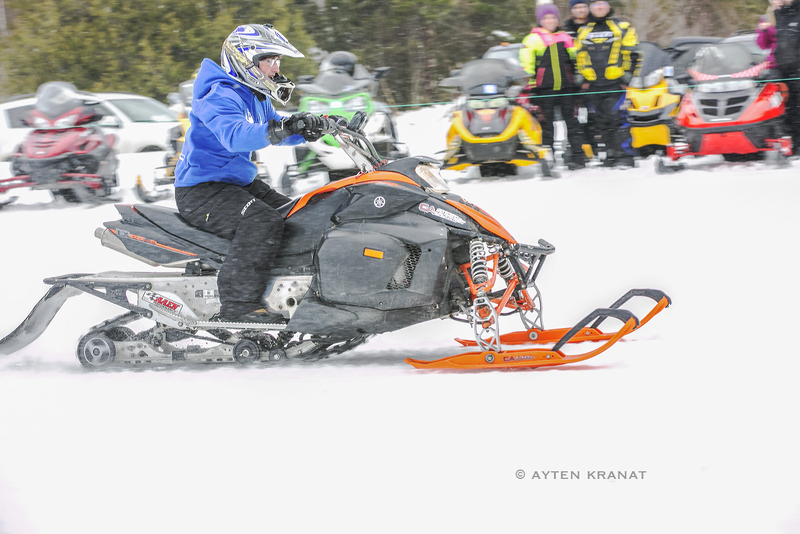 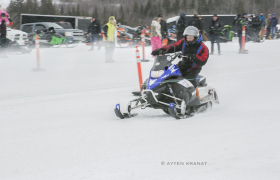 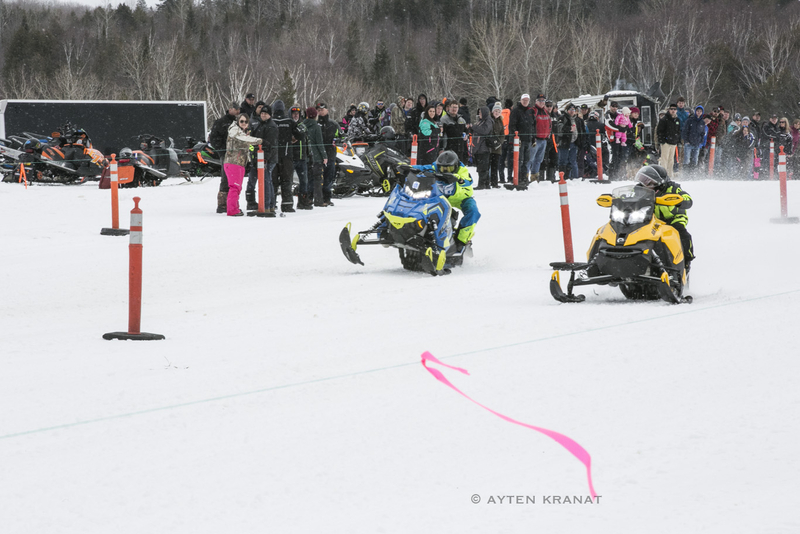 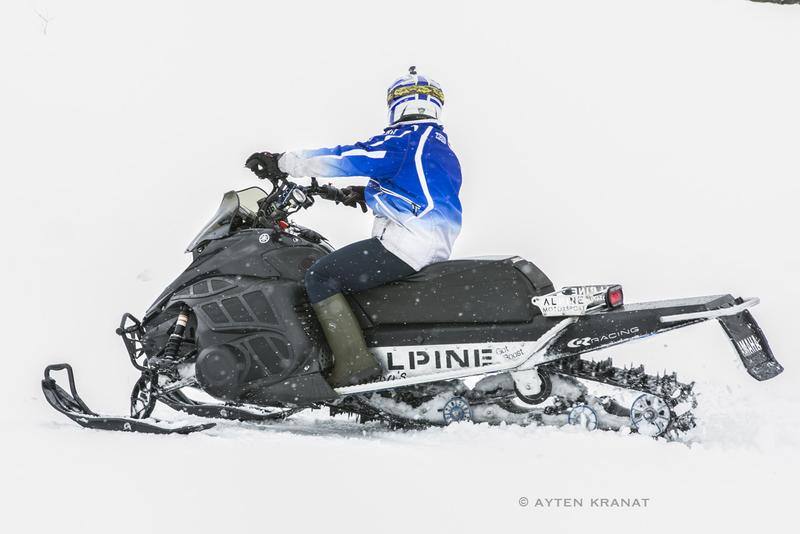 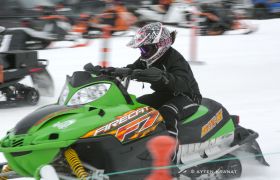 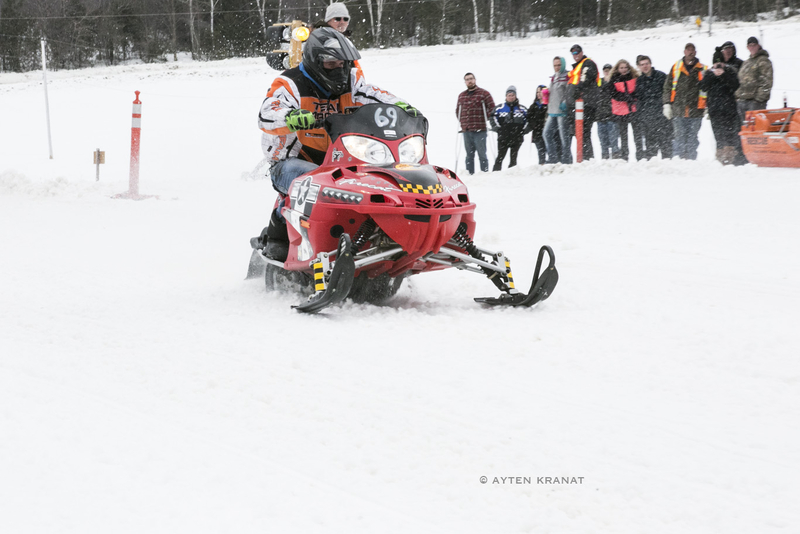 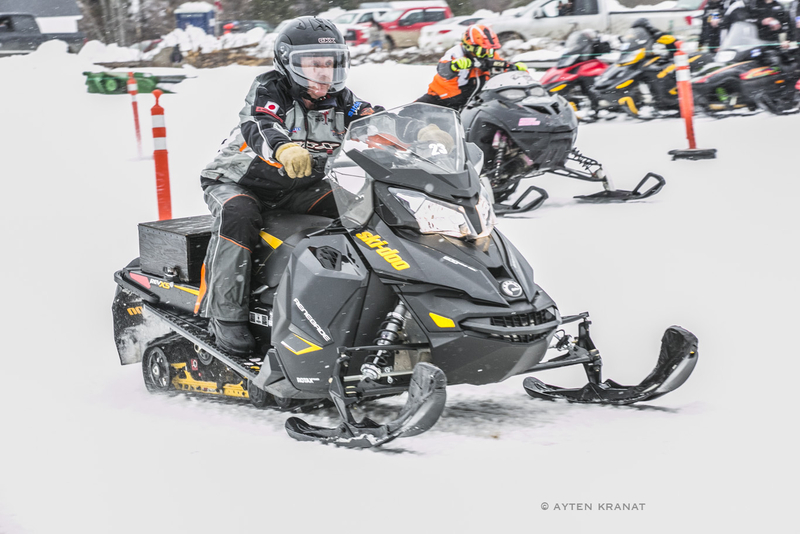 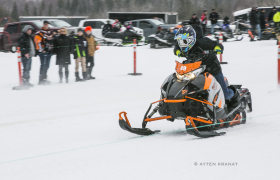 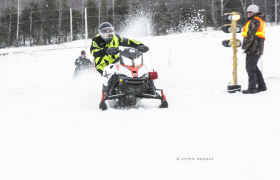 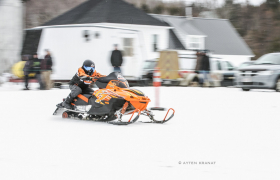 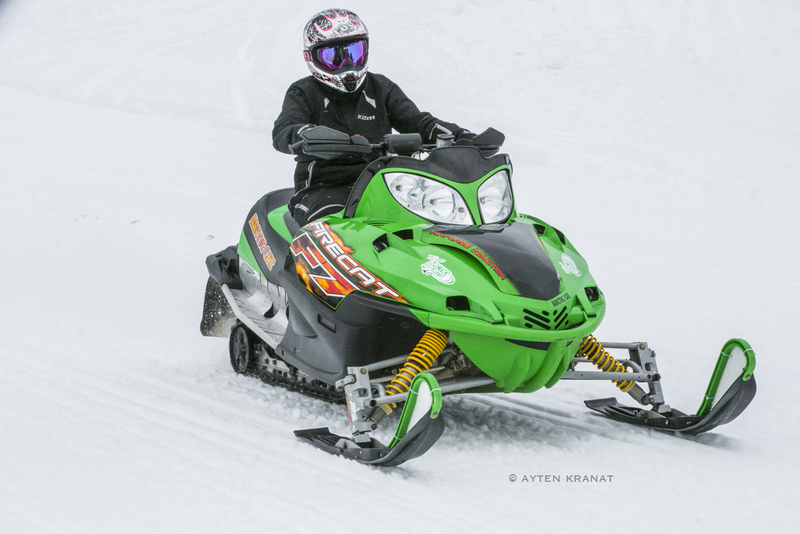 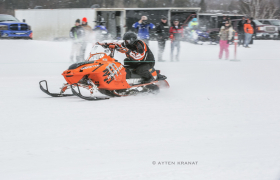 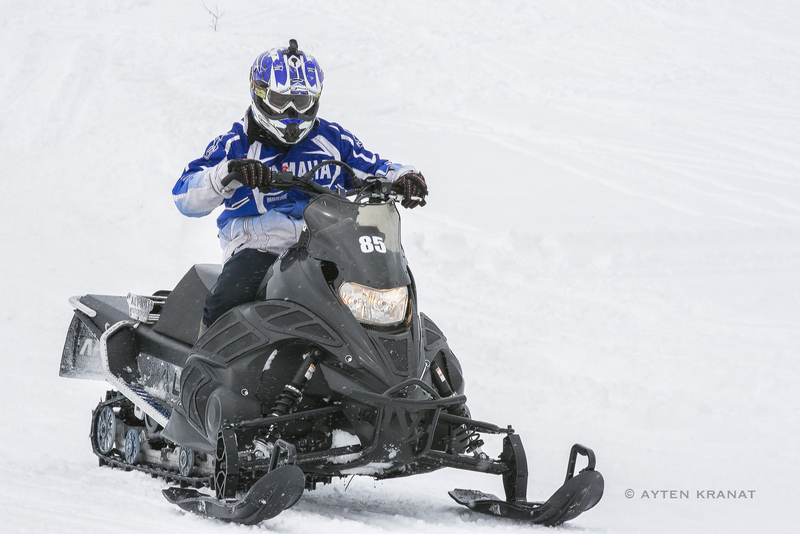 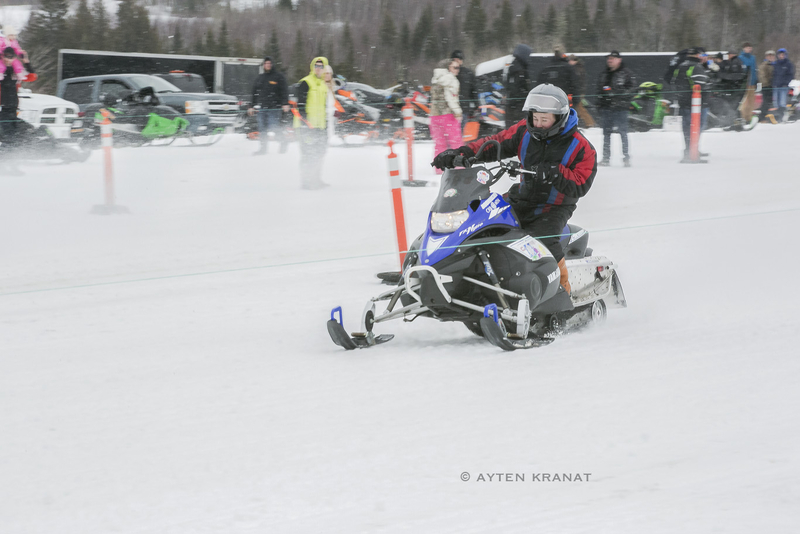 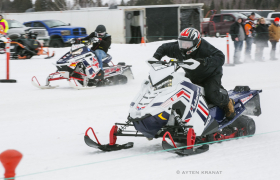 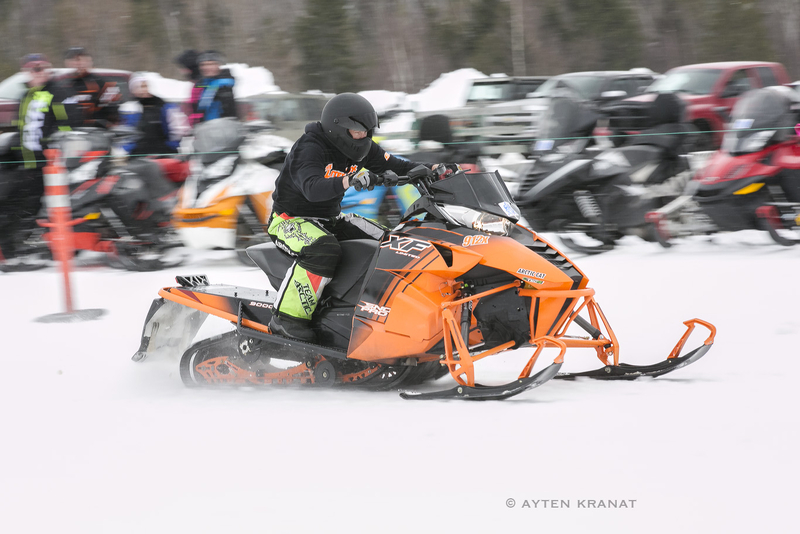 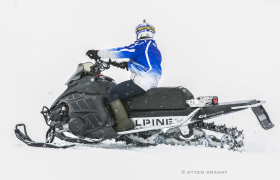 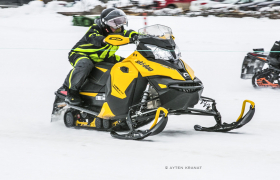 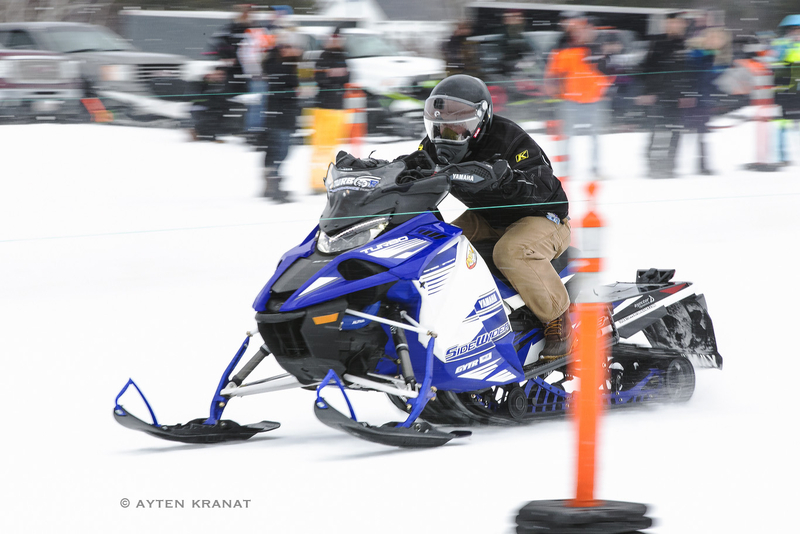 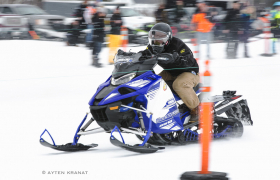 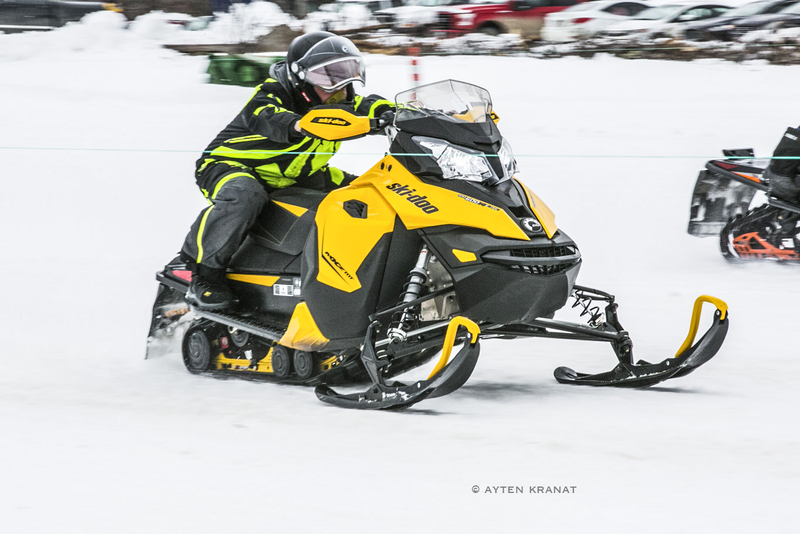 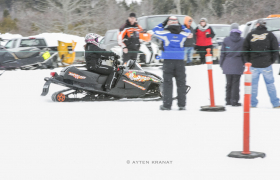 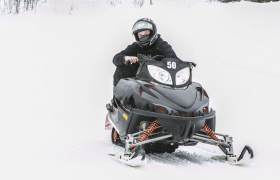 First time shooting at a snowmobile race, not only was it a thrill the people were great. 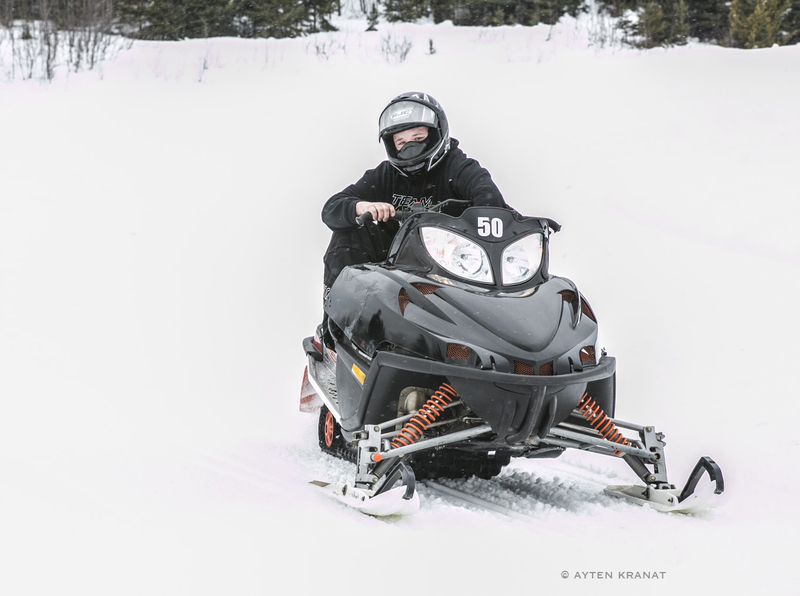 The lighting provided from the overcast sky was helpful to get the contrast of the machines against the snow. 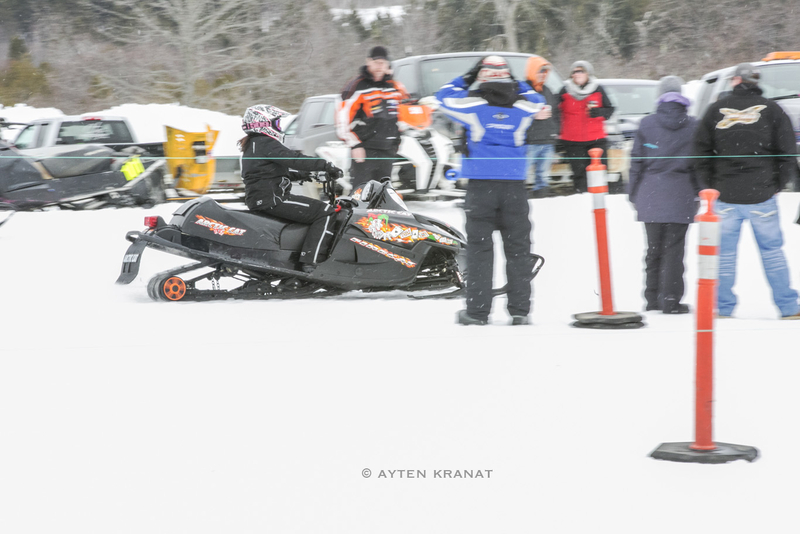 If it had been sunny it would have washed out the beautiful colours of the teams. 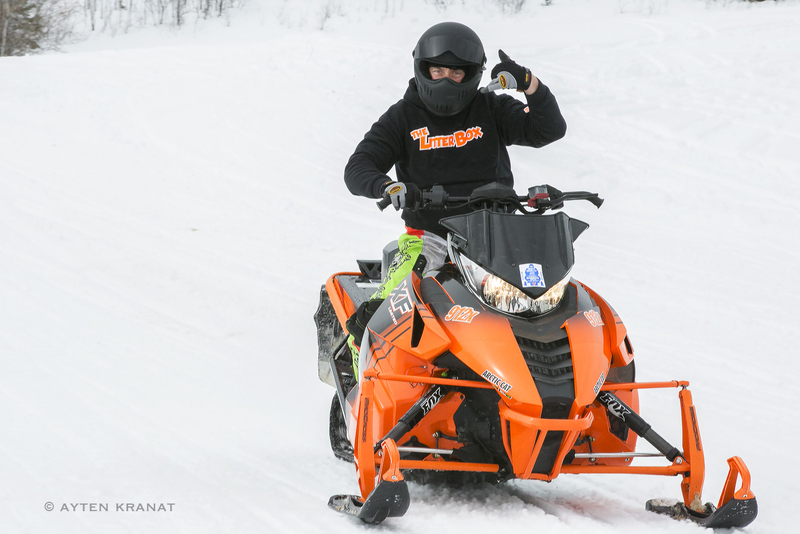 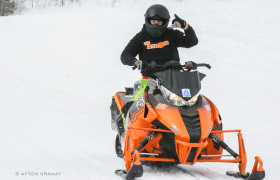 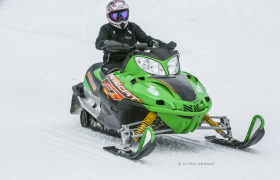 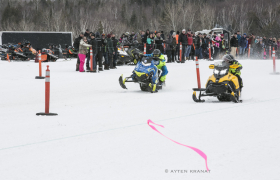 Usually, I have clients thanking me this time I am truly thanking the CFM CLUB #72 Snowmobile Drag Race, and the friendly people there.